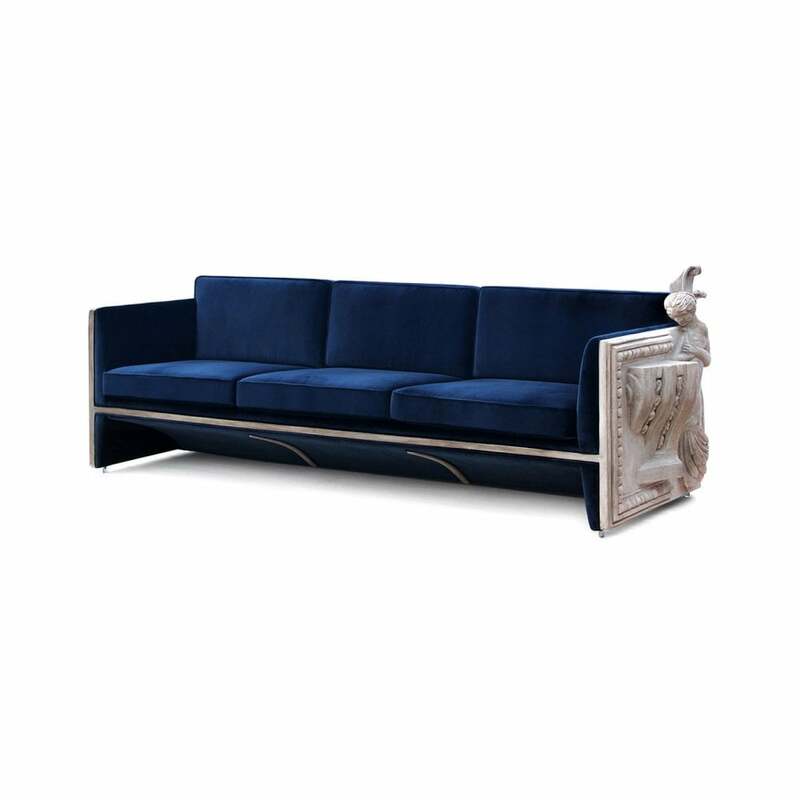 Boca do Lobo's New Limited Edition piece takes us to the 17th century where grandeur and pageantry reigned in the French Court. Created from a long process of inspiration and dedication, this art object recreates the "Versailles Spirit." Abandoning the restrictions and rigidity imposed during the Middle Ages, it opens the way to freedom and the need for bringing extravagant creations to life. Enjoy exuberant moments with this sofa.